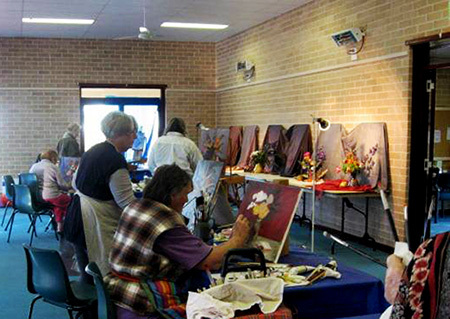 Macquarie Towns Arts Society Inc was founded in 1962. To promote and encourage the advancement of the arts and crafts in the Hawkesbury region and support any project that has as its aim the furtherance of this ideal. To encourage an open mind to all forms of artistic expression with no precedence ever being given to any one school of thought. For more details, please read MTAS constitution and how to join here.